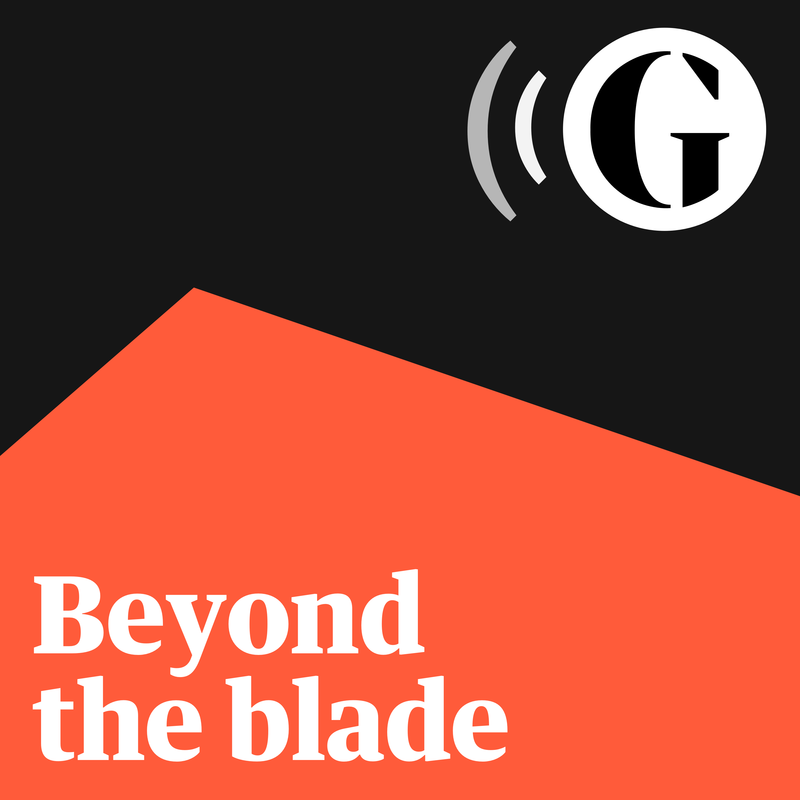 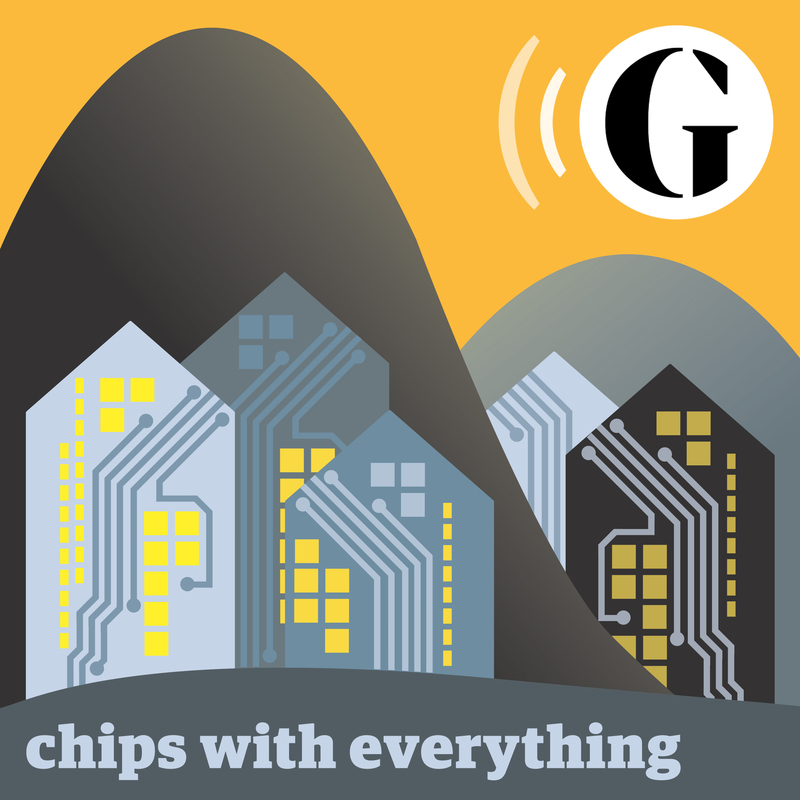 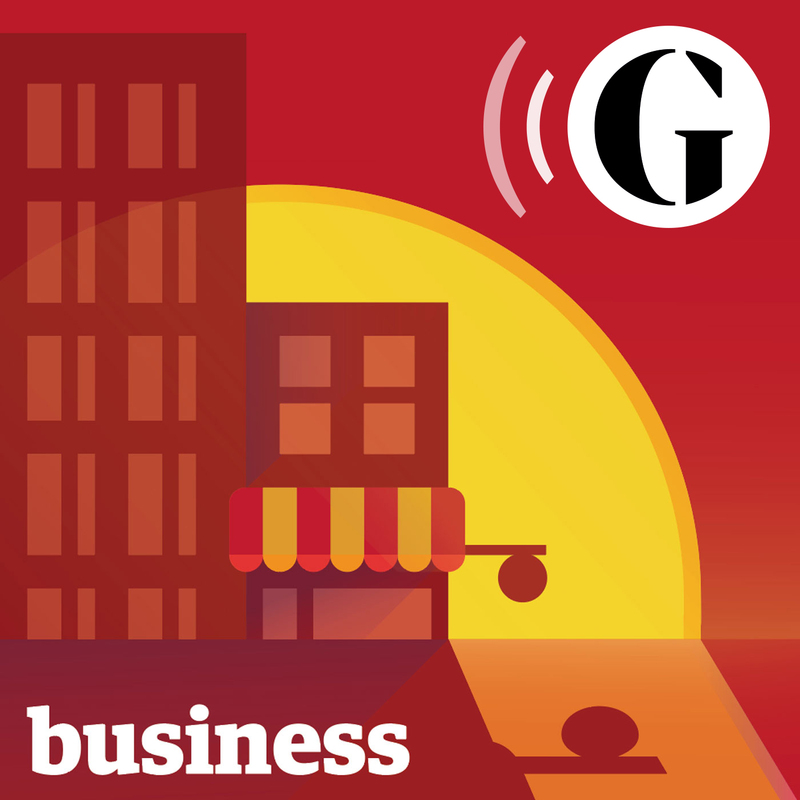 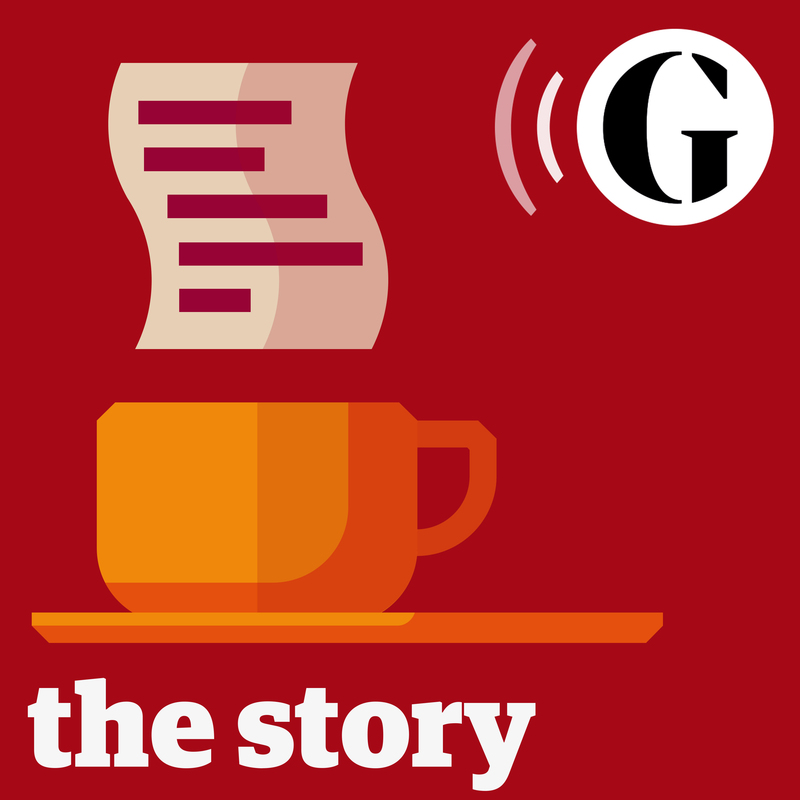 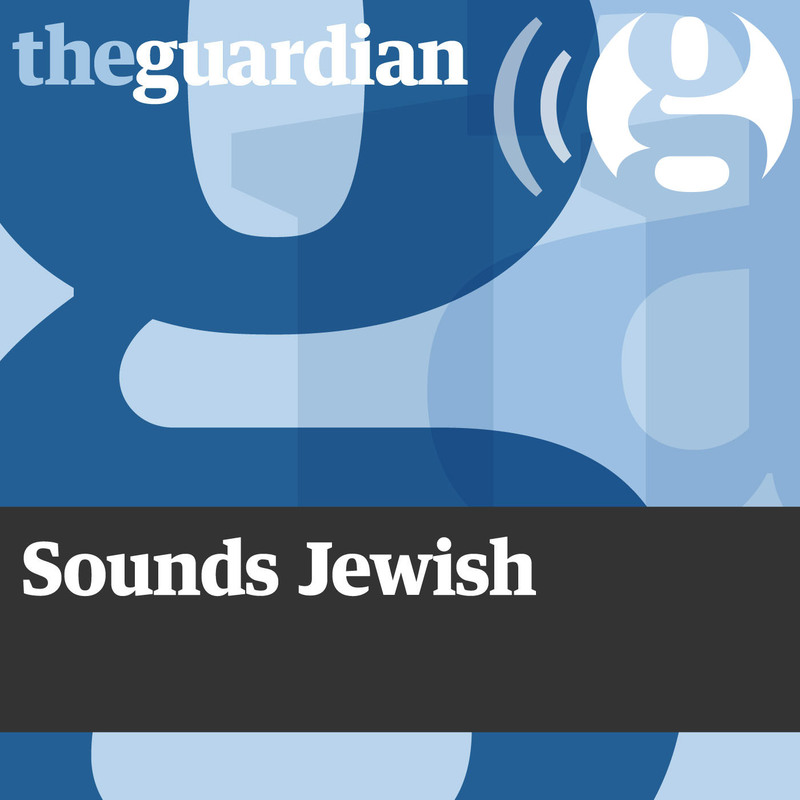 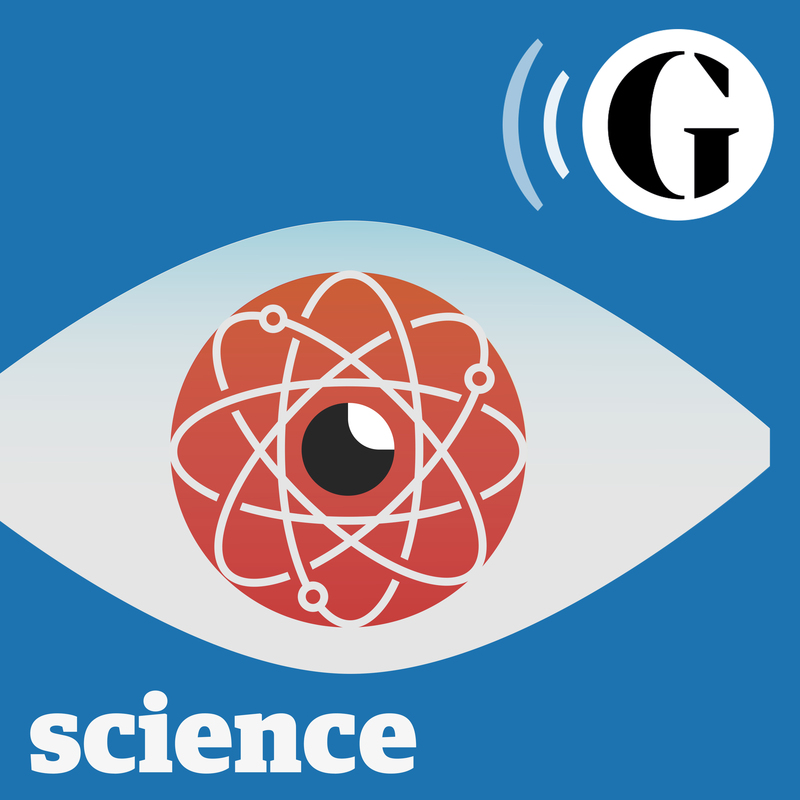 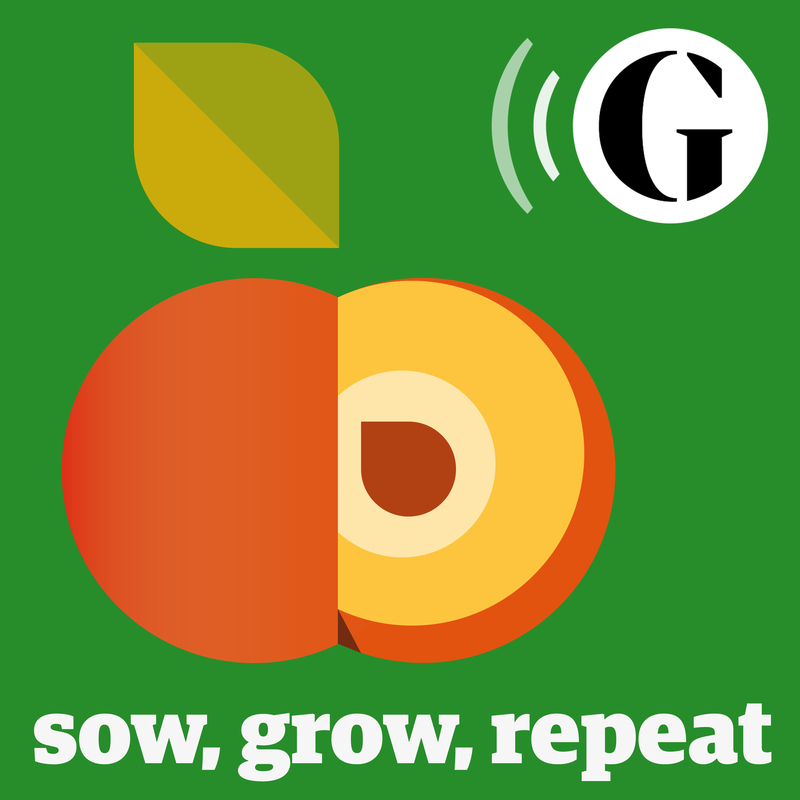 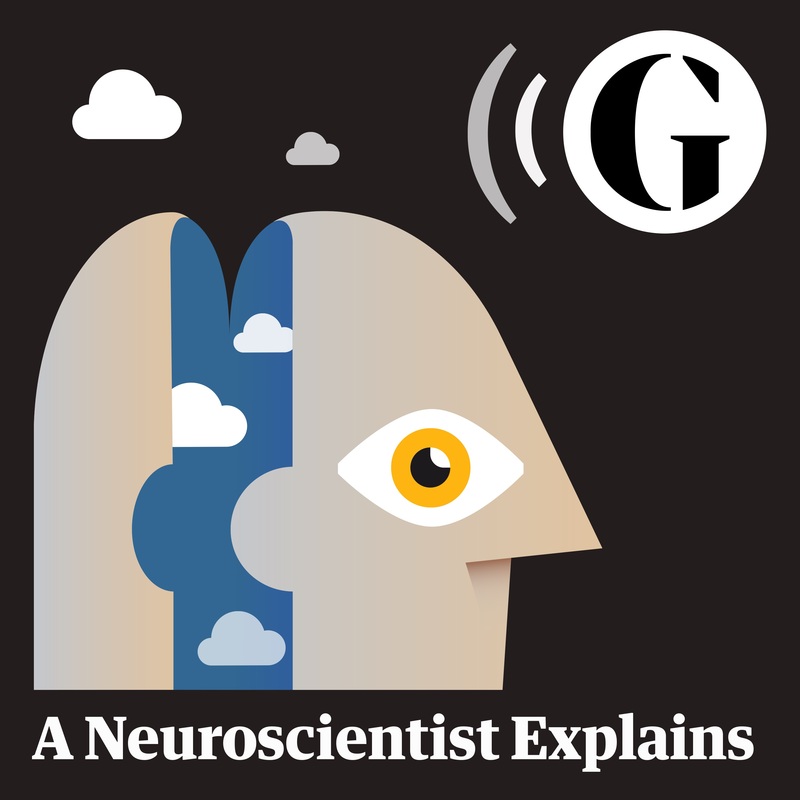 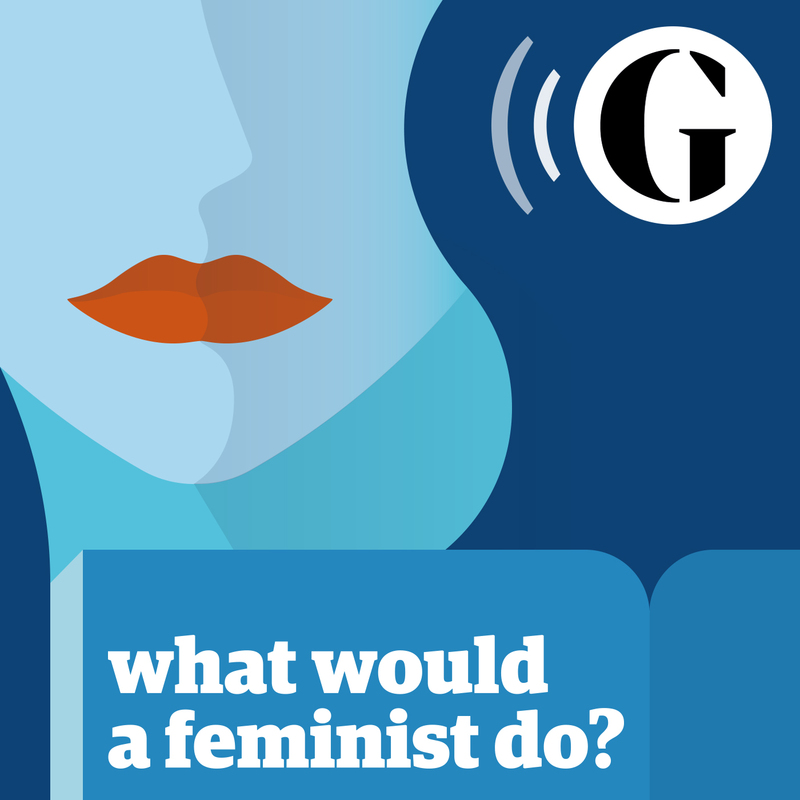 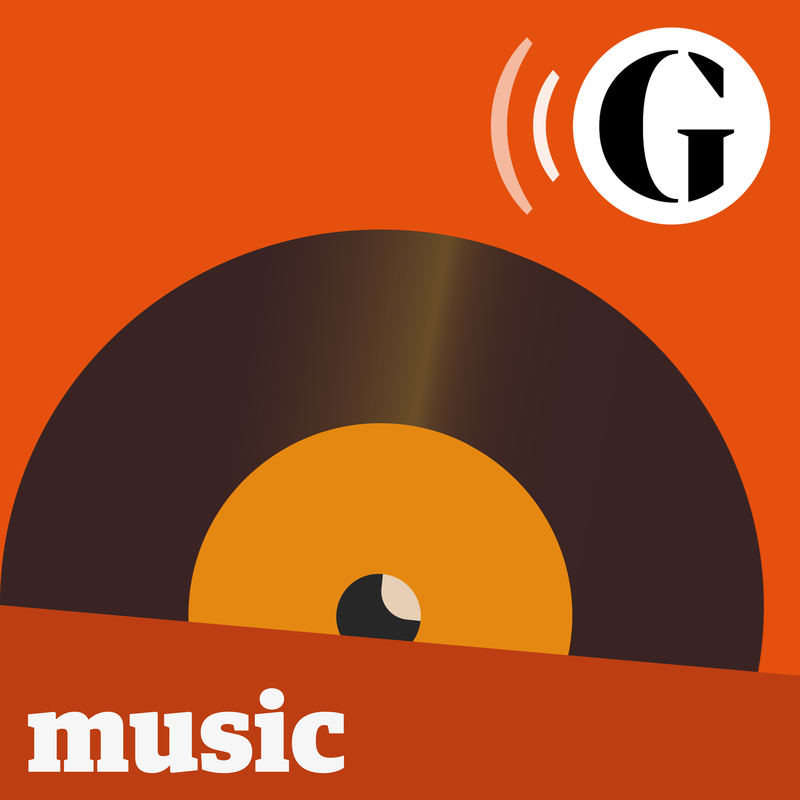 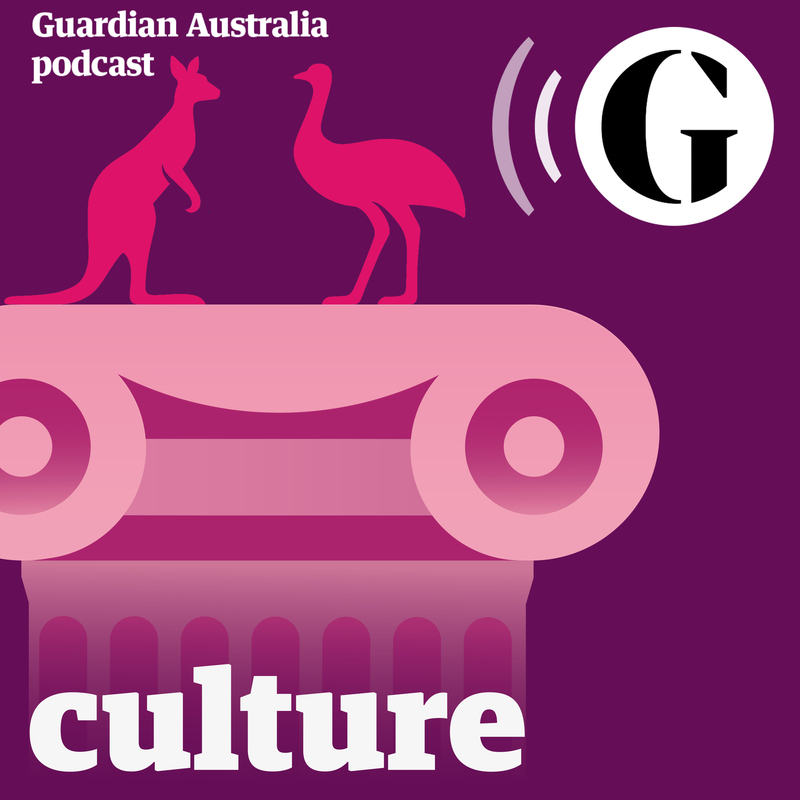 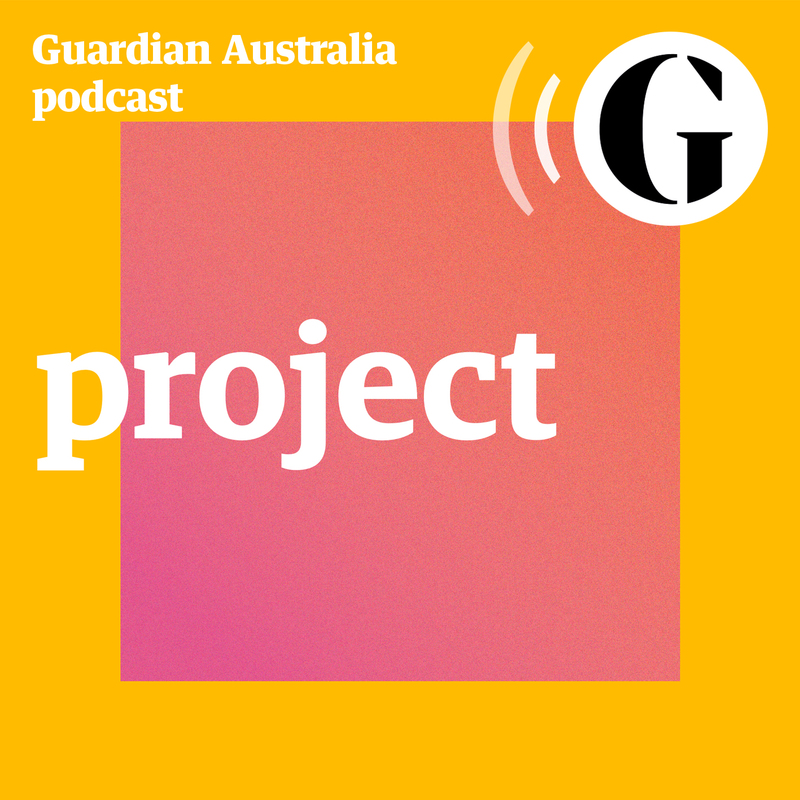 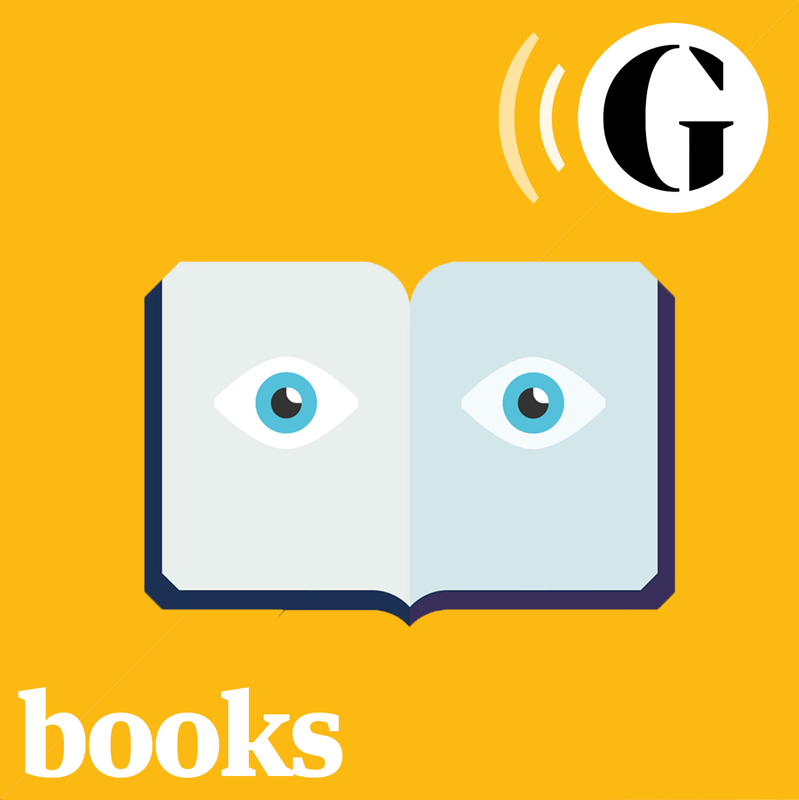 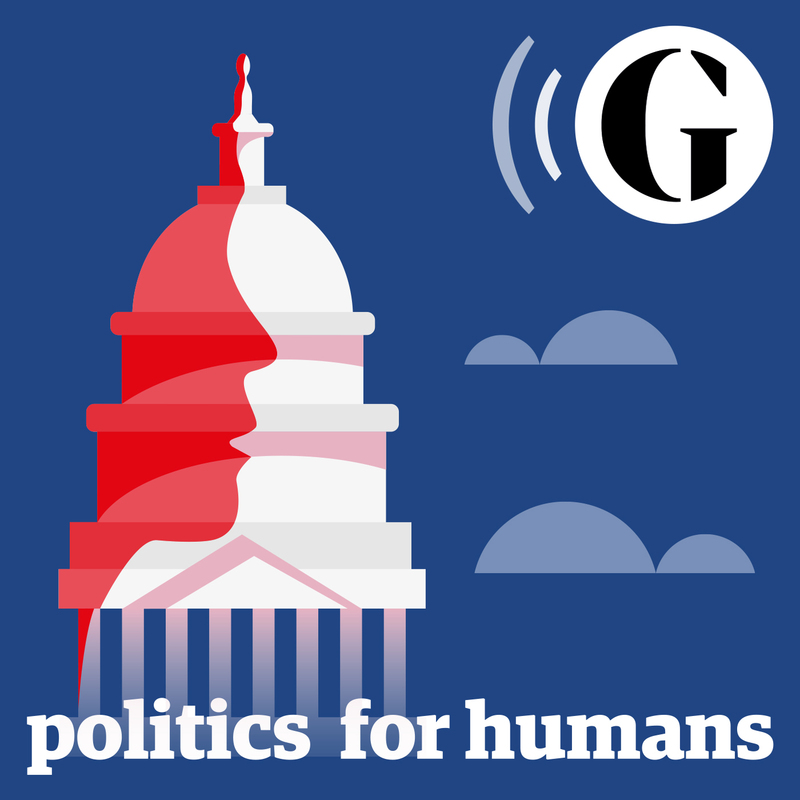 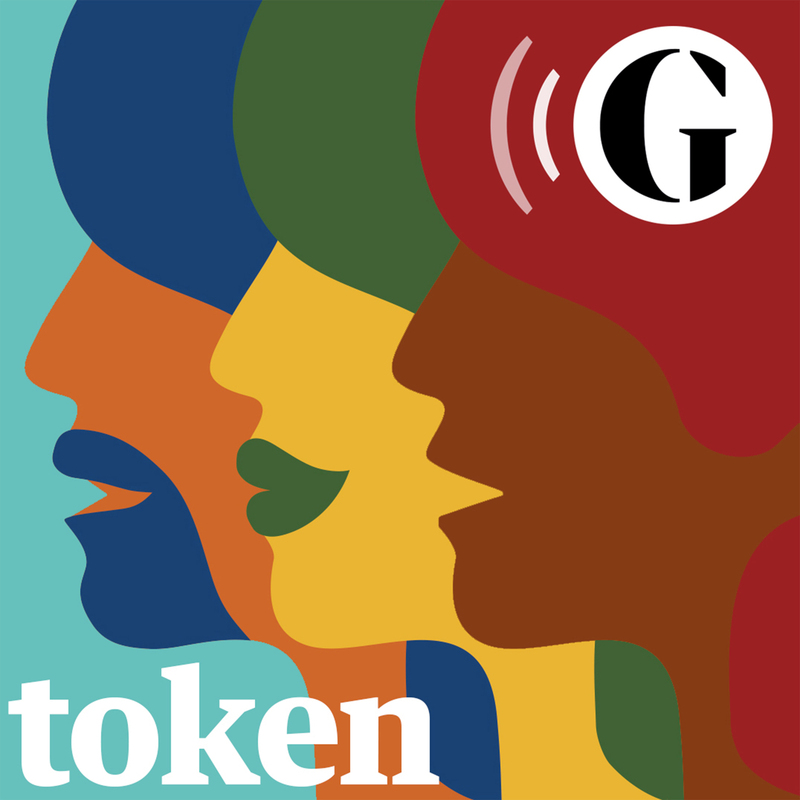 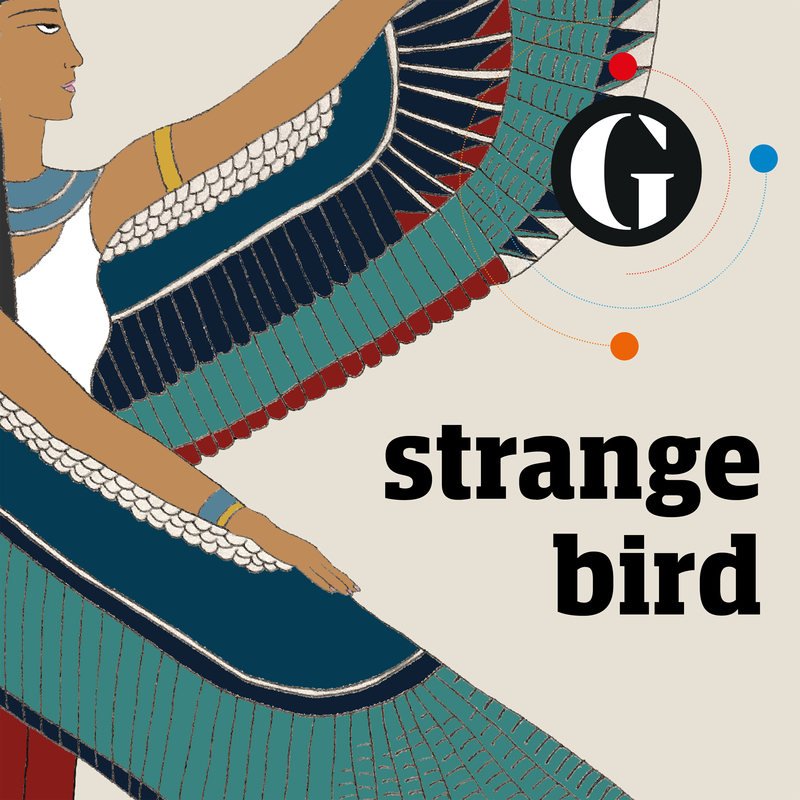 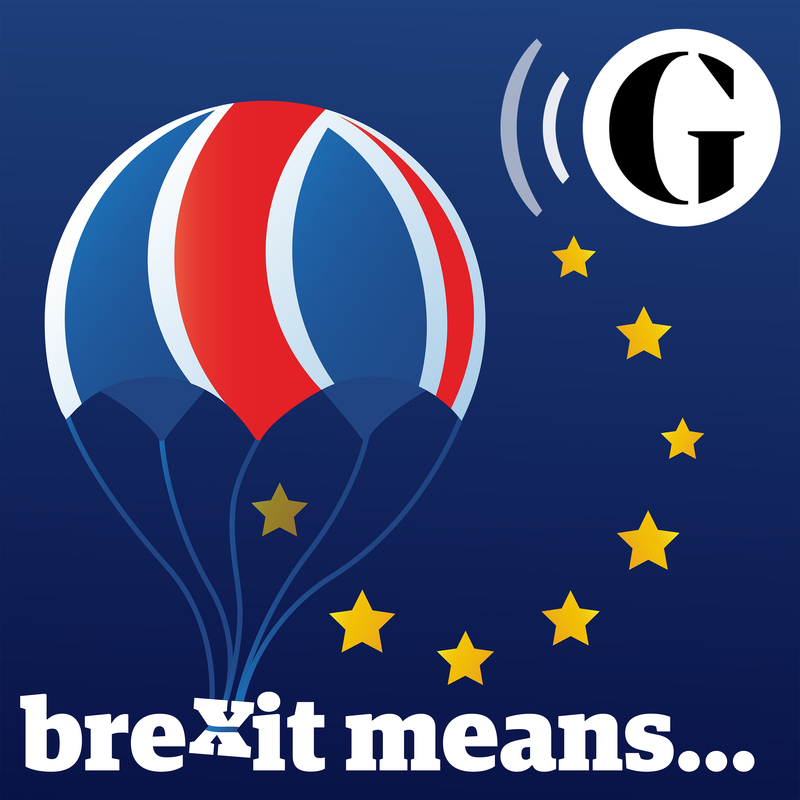 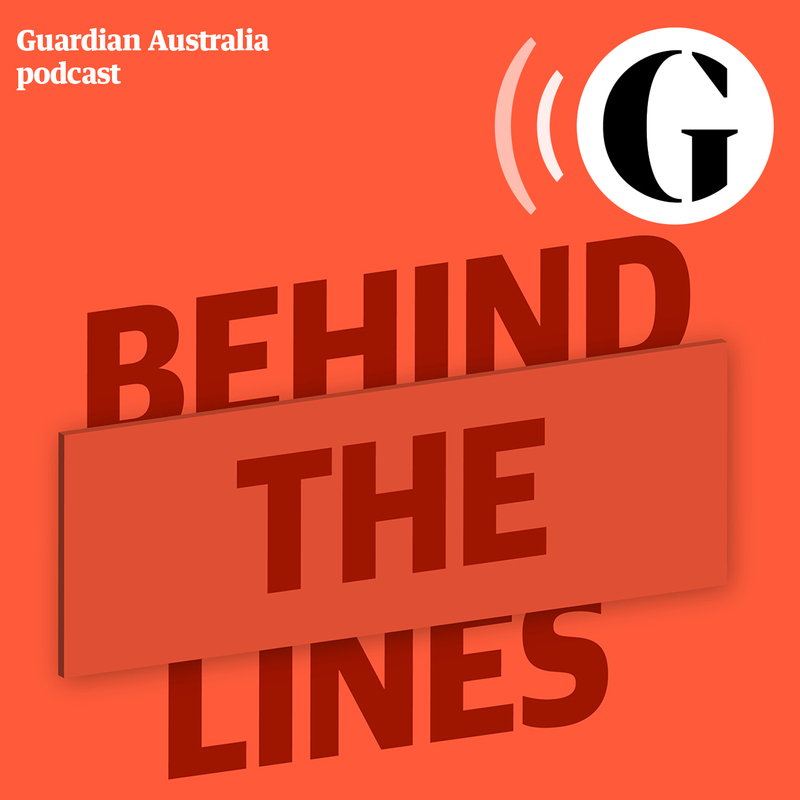 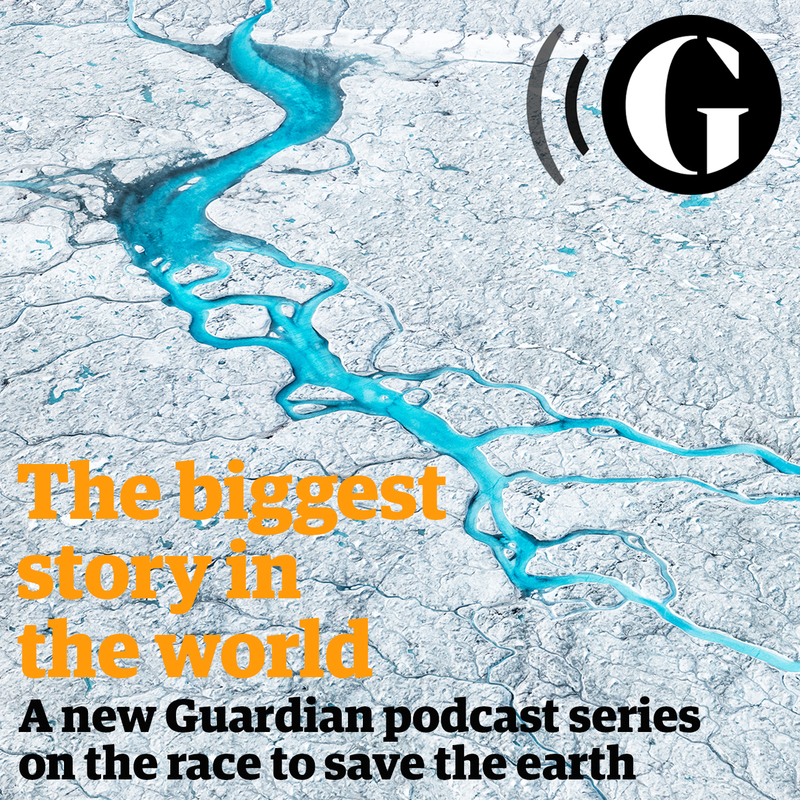 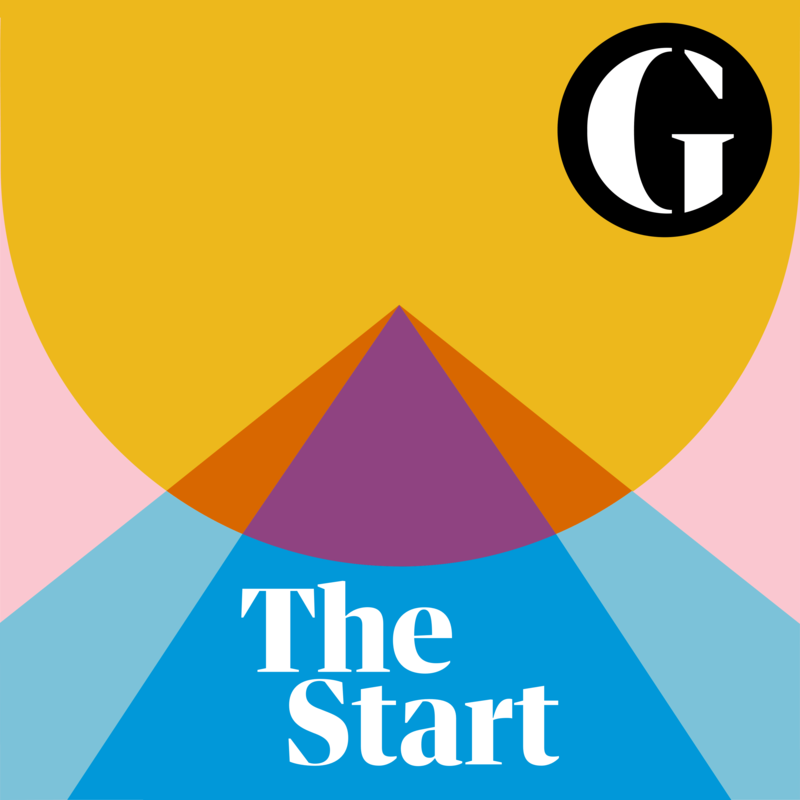 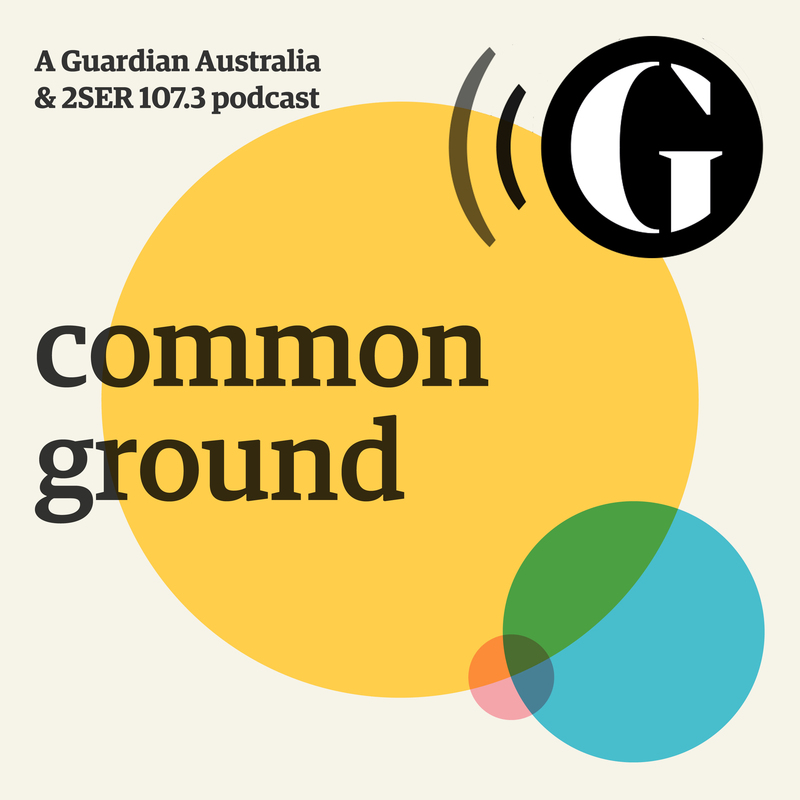 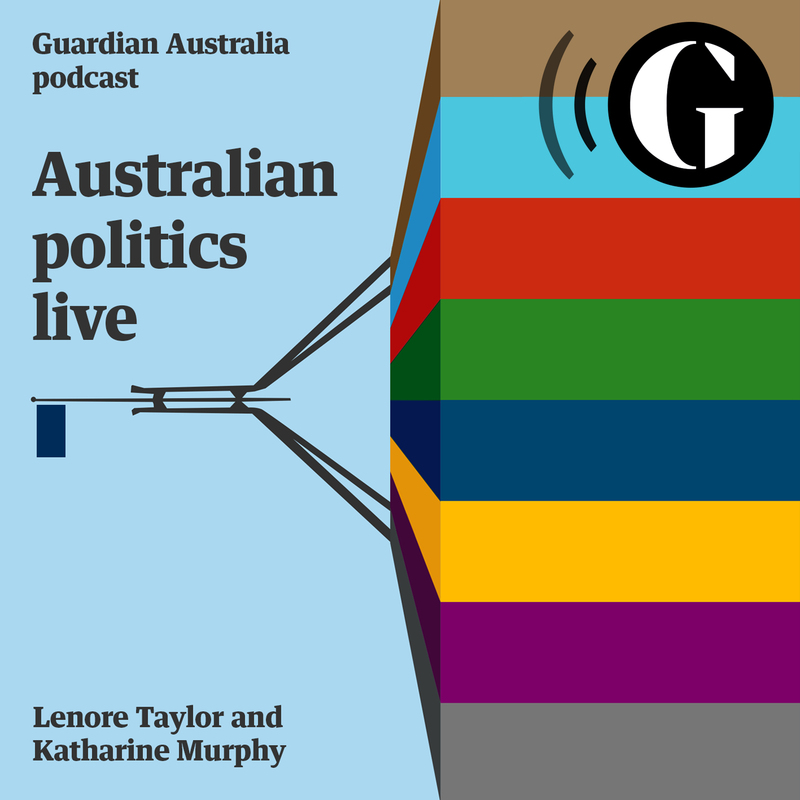 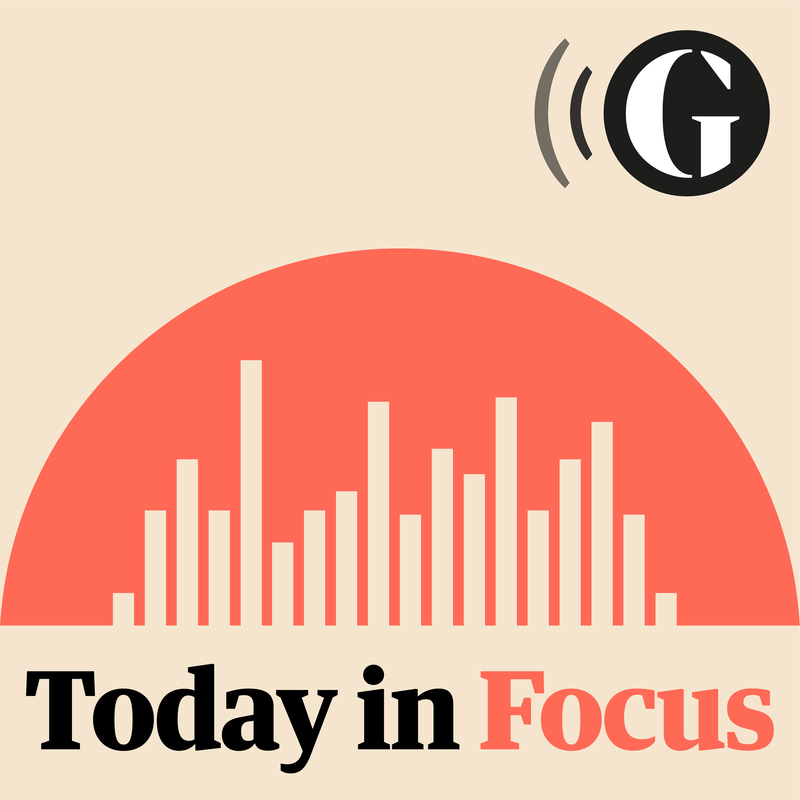 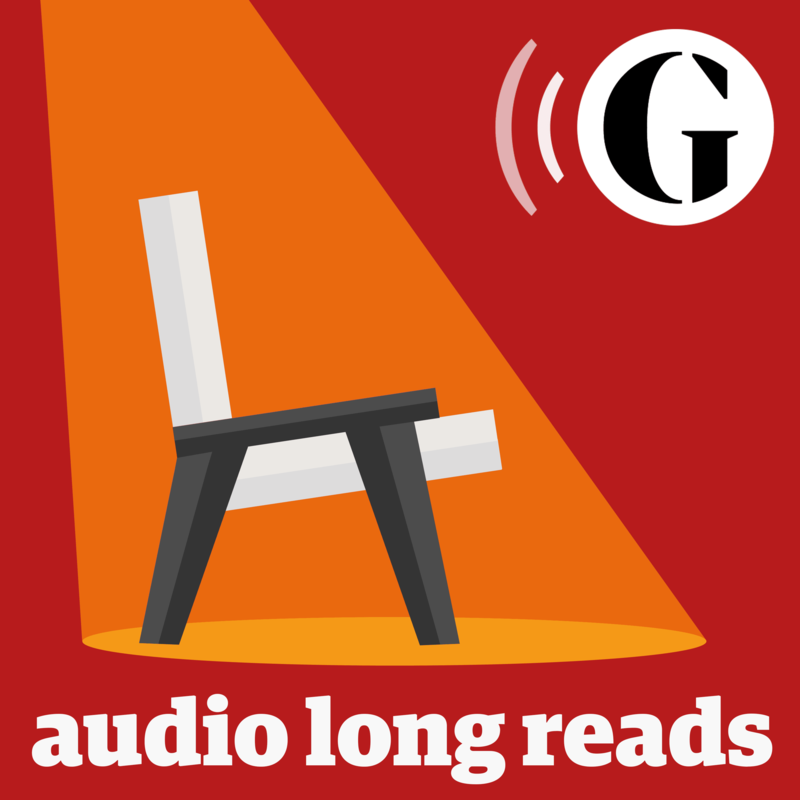 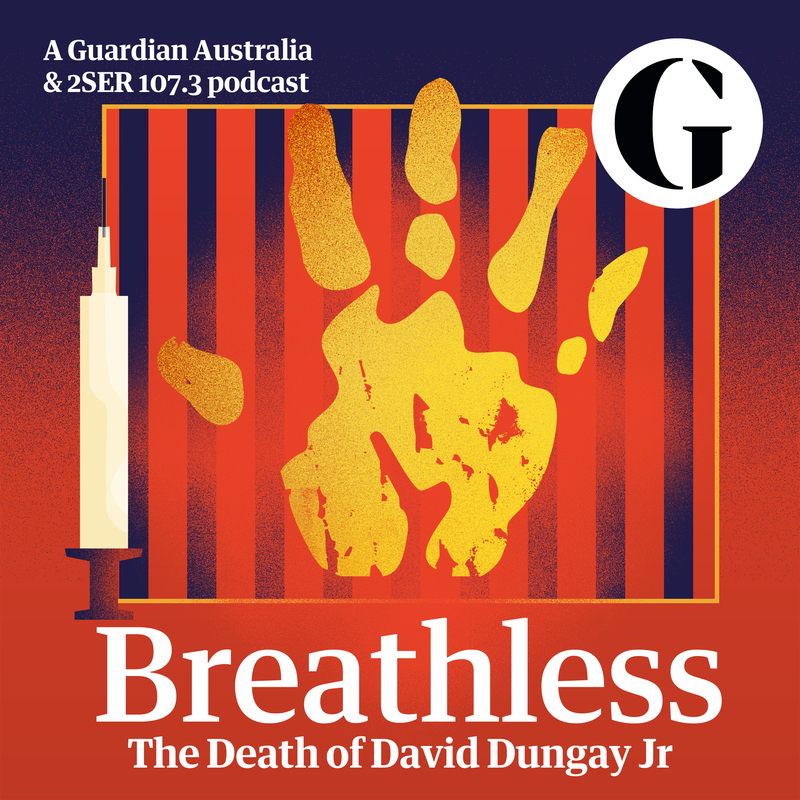 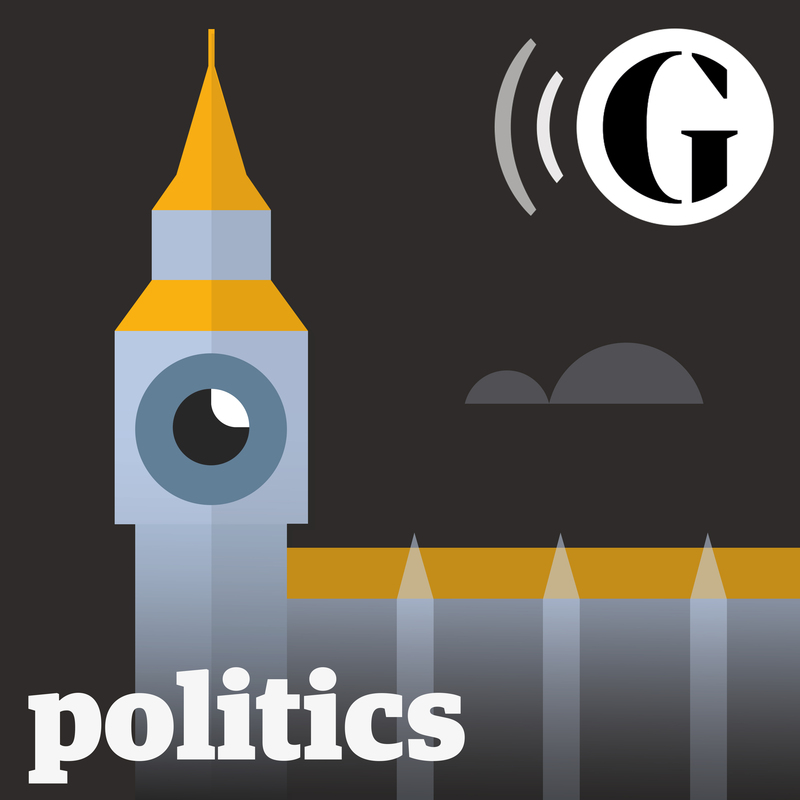 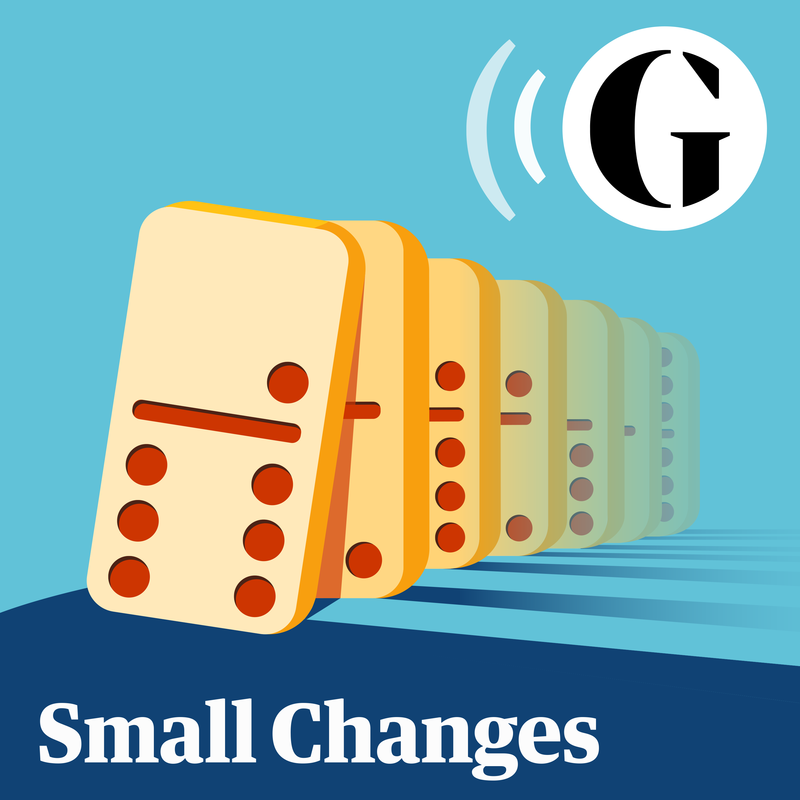 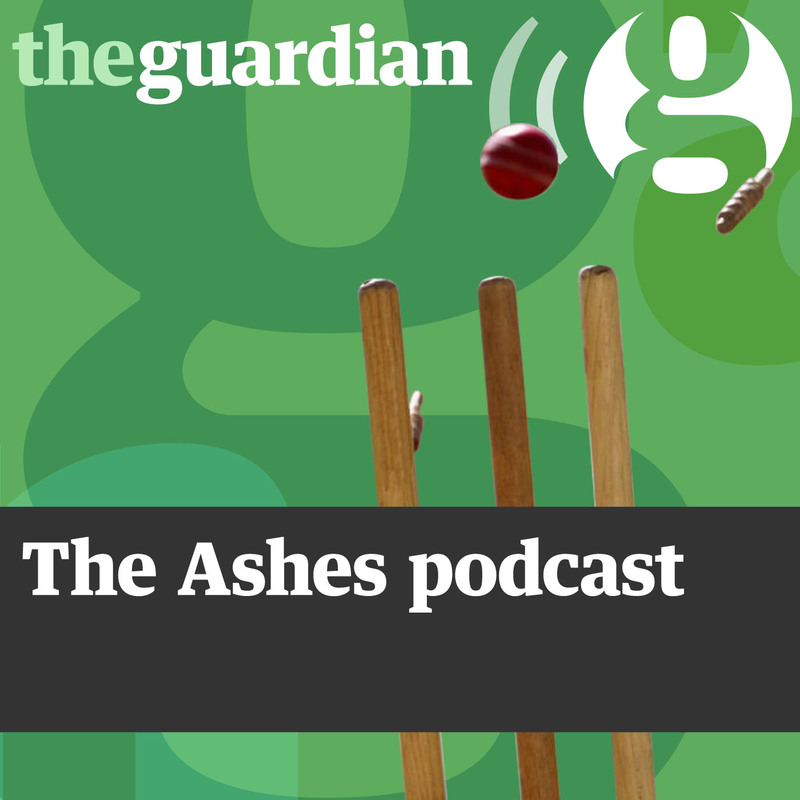 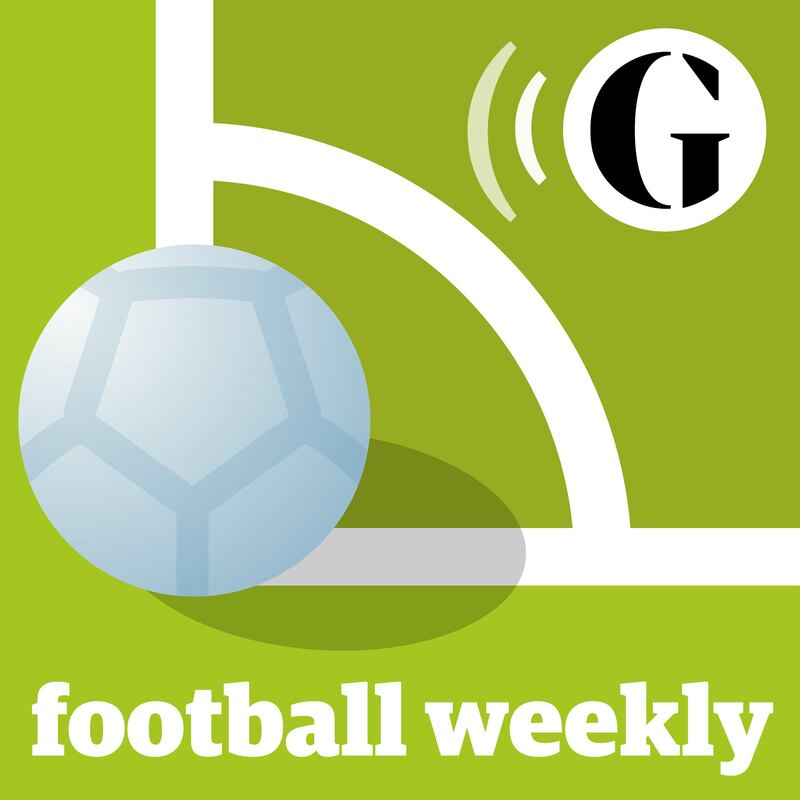 The Guardian's Culture podcast features the best of our original writing, drama, reviews and news. 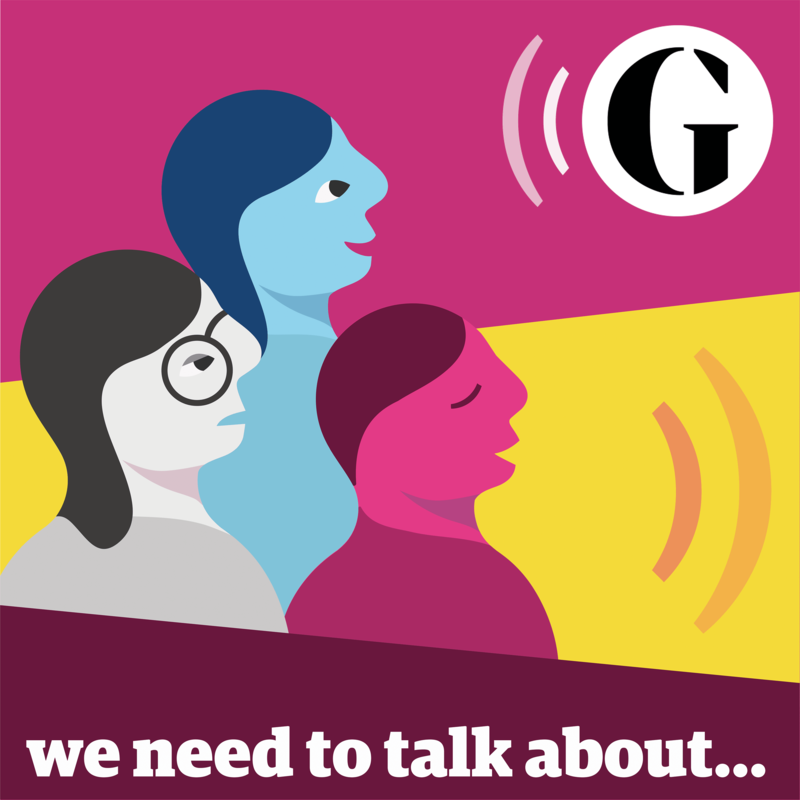 Our latest series is 'Adulting' the Guardian's first foray into original podcast content supported by Lloyds Bank. 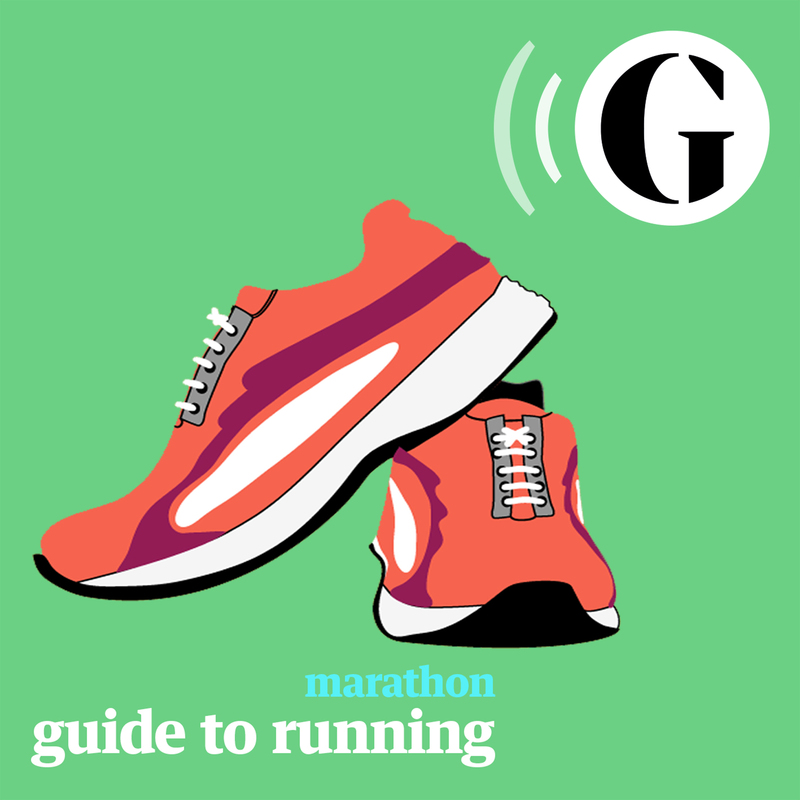 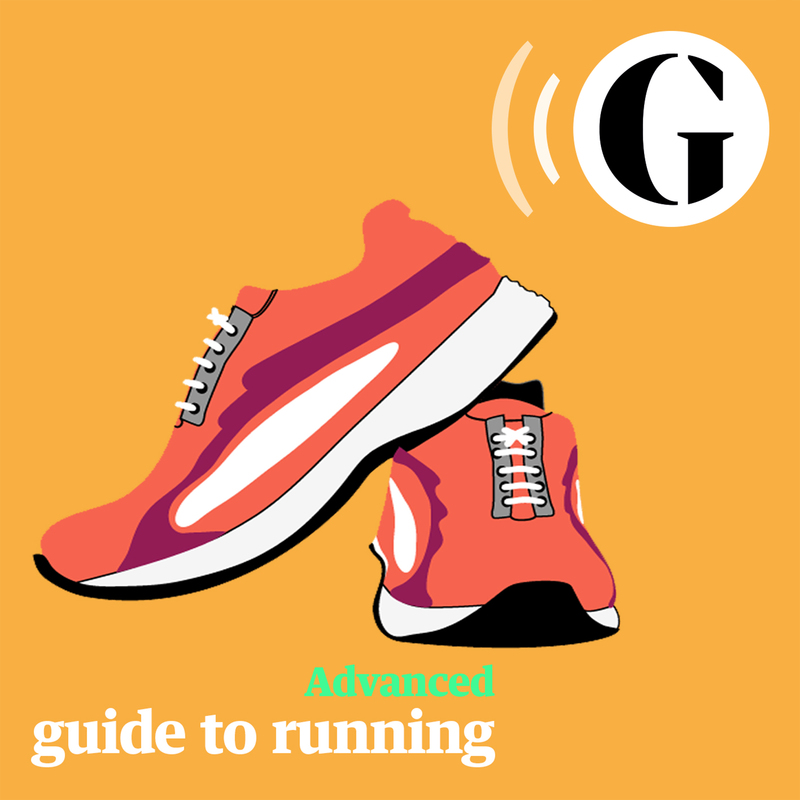 These 6 podcasts - designed by an experienced running coach, and intended for more advanced runners - will help in your wider preparations for marathon training. 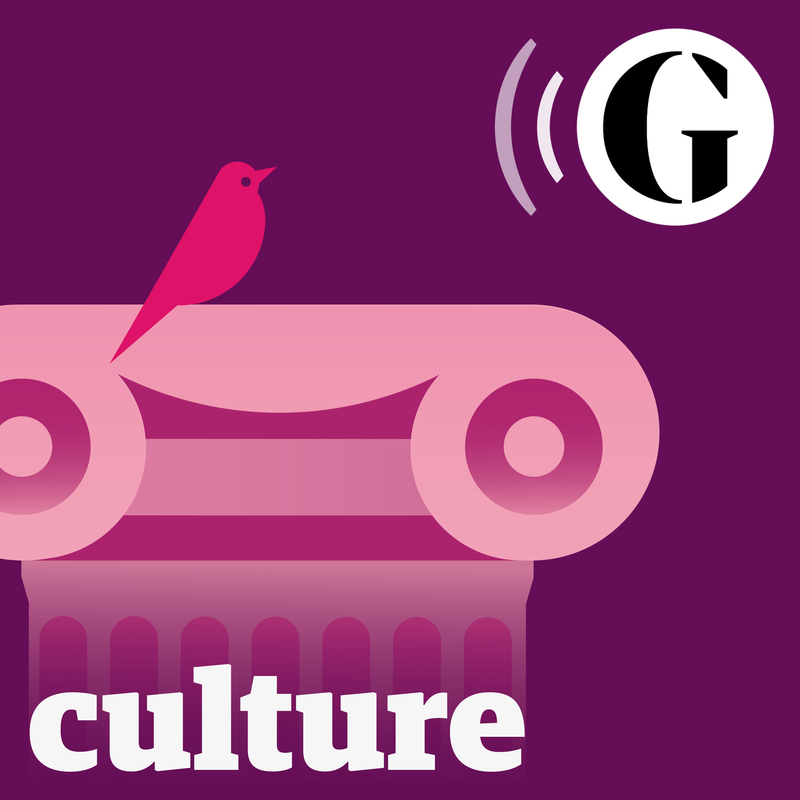 This is the place for bibiophiles to meet and quiz their literary heroes. 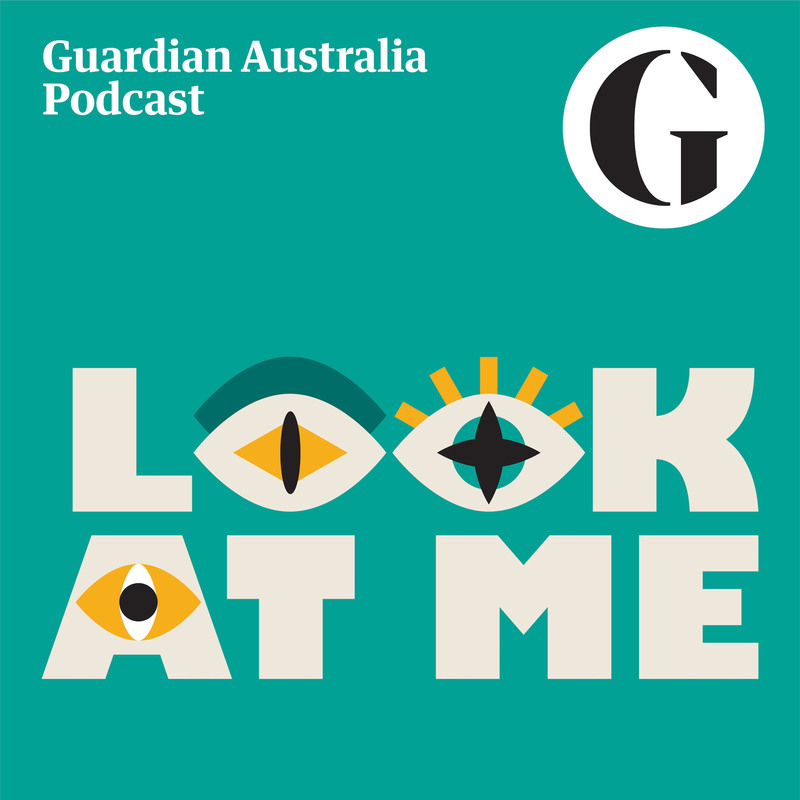 It’s a fun listen full of passionate young readers asking their favourite authors brilliantly insightful questions.